Can be used for pain, inflammation, and arthritis, or as a solvent. For use in dogs and horses ONLY. 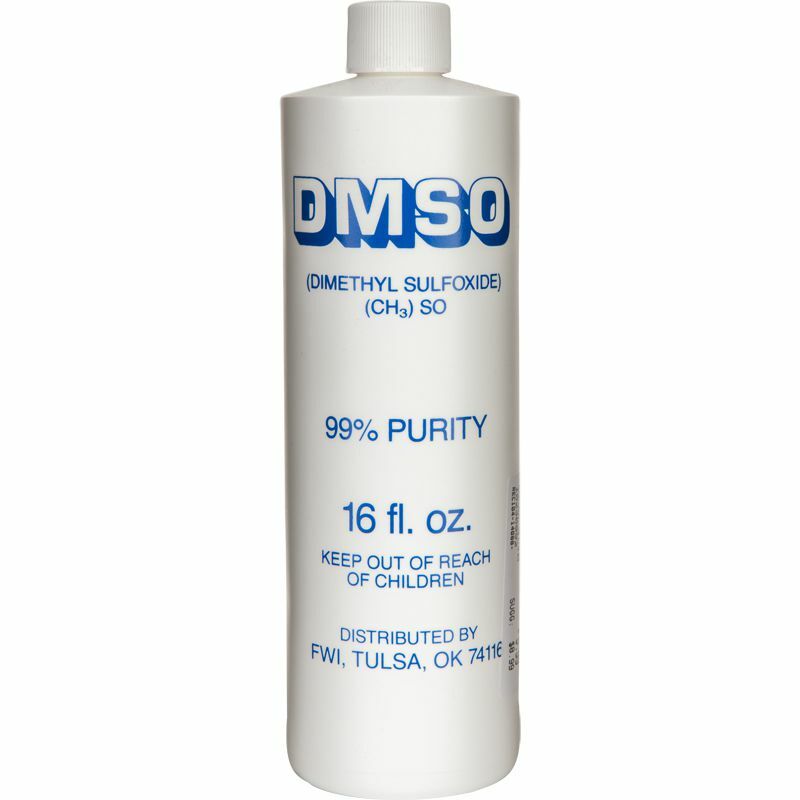 Caution: DMSO freezes at 65ºF. If frozen, thaw completely by placing container in a warm water bath. NOT APPROVED FOR HUMAN USE. PETS ONLY.